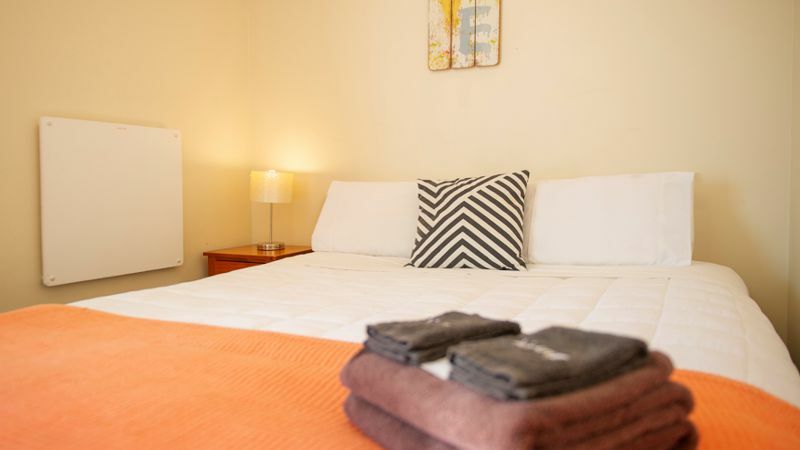 Albert Number 6 provides quality affordable accommodation with a light continental breakfast included in the price. 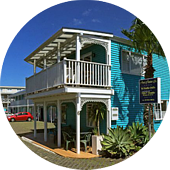 Situated in the main street of Whitianga and close to the beach, town centre and Whitianga wharf. We cater for the single traveller, backpackers, families or groups. Friendly hospitality and an affordable price - enjoy your stay in our beautiful area. 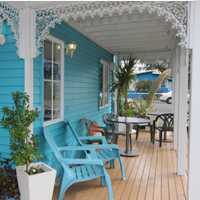 Whitianga & Mercury Bay is well-catered for with restaurants, cafés and shops. The area also has something to offer for everyone - whether it be diving, fishing, boat trips, horse riding, walks or just relaxing on the beach. 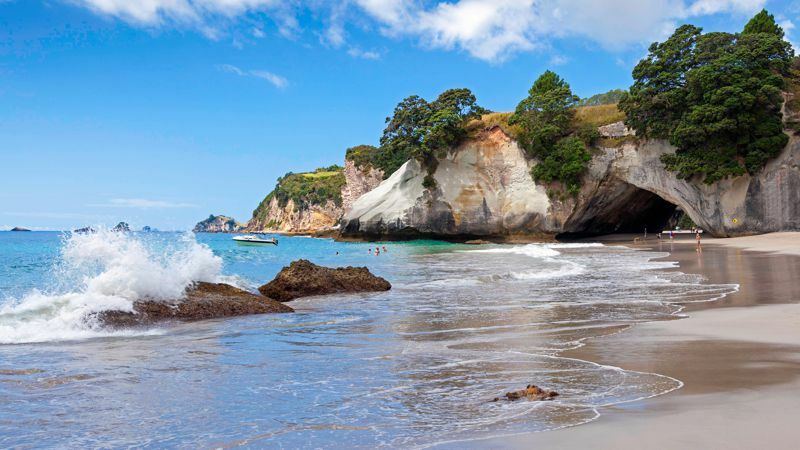 And - some of the top beaches in the world are here in the Coromandel - Hot Water Beach, Cathedral Cove, New Chums, Otama, Opito and more within 30-minutes drive from our Hostel. Our rates also include a light continental breakfast. "Excellent and well priced - I was very impressed with this property esp as the price was so cheap. 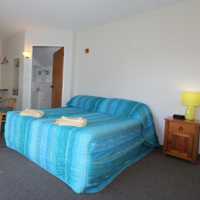 We were hesitant at first - this is budget accommodation but were very pleasantly surprised. We will definitely return. Very clean, everything you need, great service, friendly staff and perfect location - right in town. Breakfast was included, continental style, made yourself in your room..."
"Clean & Homey - If you need a place that is clean and homey, this is the one for you. The front desk was helpful and amenities were above expectation. Never failed to provide breakfast. Good location, as it is near the i-site. " 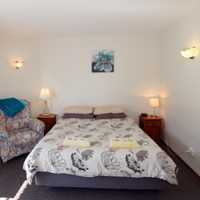 "The best motel ever - I have been travelling around NZ south and north island. This motel is the best motel I ever stayed. It is affordable. Clean, comfortable, well presented, flat TV 32". We stayed there so many times and service was always excellent. We feel like as part of family. The location is perfect. You can walk to anywhere you like. Excellent WiFi including simple breakfast enough to keep you going till lunch time."